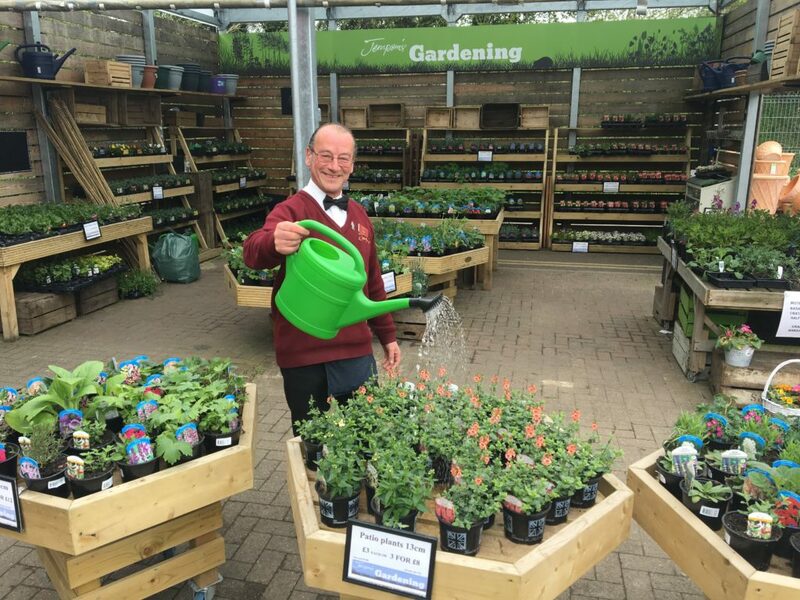 At our Peasmarsh Mini Garden Centre, plants are grown exclusively for us by Local Hero, Cade Street Nursery. We’ve a fantastic selection of Bedding plants, Perennials, Herbs, Veg plants and Climbers available to make your garden look amazing. So come and take a look. We look forward to welcoming you.